No support for beaming DVD, MKV, AVI, WMV, FLV, AVC, HEVC, SWF, etc. Stream & Mirror DVDs, MKV, AVI, WMV, etc. Backup/convert DVD movies for future viewing. Convert 4K/8K UHD YouTube videos. Convert and compress videos to iOS/Android. 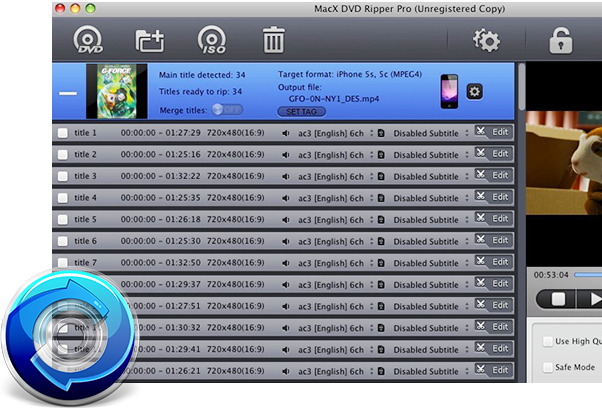 Unlock 5KPlayer's power to AirPlay any DVDs on Mac OS! 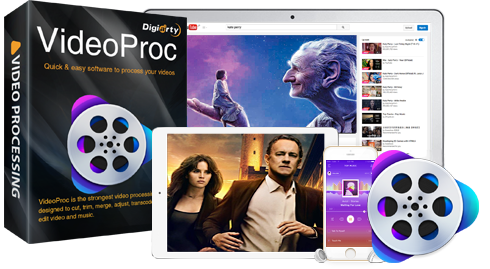 Rip DVDs in 5 Minutes Only to AirPlay/DLNA compatible video formats for streaming DVD movies from macOS Sierra to AirPlay/DLNA certified devices, and from those streaming Devices to Mac. 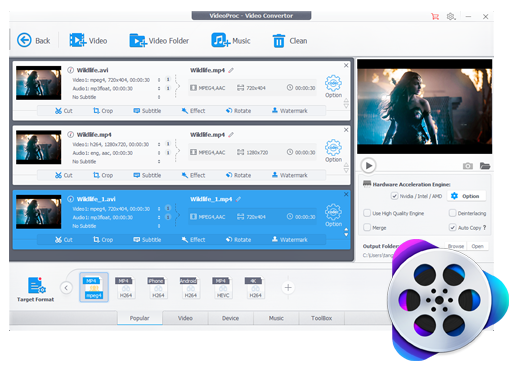 Your cover all video-processing solution.Download and convert video audio from MKV AVI WMV FLAC OGG to MP4, MP3, AAC. Stabilize and denoise your over sized GoPro, Drone and UHD camera videos. Buy Full Version to Enjoy Free Lifetime Upgrade and 30-day Money Back Guarantee! Rip DVD to iPhone/7, iPad Pro/Mini 4, Sumsung, Android on Mac. 1:1 backup DVD to Single MP4 file, ISO Image and MKV. Enable 5KPlayer to stream DVD playback from Mac to Apple TV. Convert 1080P 4K M2TS MKV AVC TS H.264 to iPhone iPad Android. Download, edit, and process video/audio from 300+ online video sites. Enable 5KPlayer to play and stream videos of all formats on Mac. 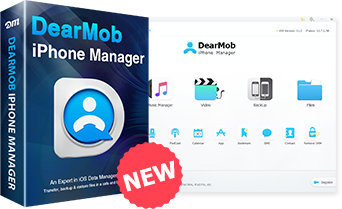 ● Safely backup and restore all your iPhone data. Switch to new iPhone at ease. ● Fast transfer photo, music, 4K video, ringtone, etc. Free up iDevice space. ● Flexibly manage iOS files. Add, export, edit, delete, and sync all changes in 1 click. For MacX software, email support@macxdvd.com .